A holder of the prestigious Tripadvisor Certificate of Excellence, Azura Benguerra Island Lodge is the epitome of graceful island living. 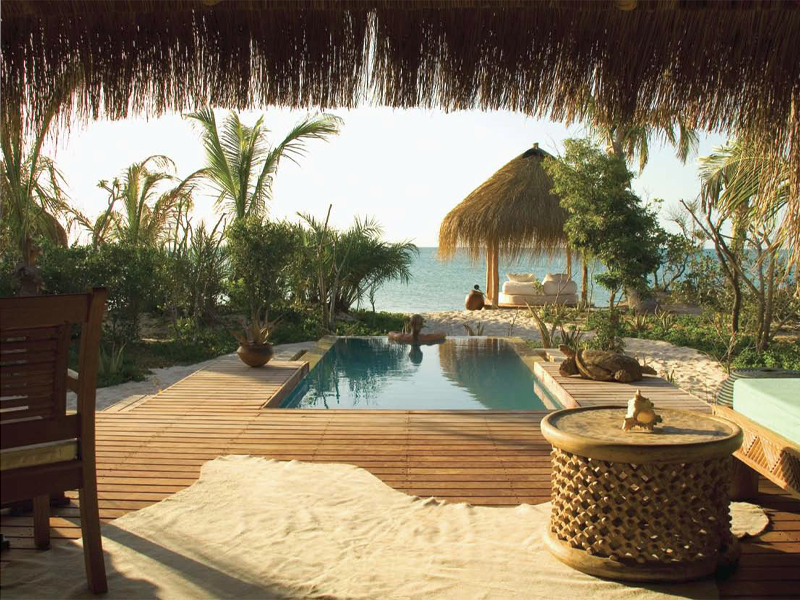 Bragging all the ingredients for memorable Mozambique holidays, our consultants rate this luxury lodge as the best in the Bazaruto Archipelago. Set against a postcard-perfect backdrop of endless cobalt sea and pristine white beach, Azura Benguerra is a tropical paradise for the discerning holidaymaker. Designed to make the most of the breathtaking seascapes, this eco-retreat comprises just 17 villas stylishly appointed and perfectly placed for isolation. Personal butlers and private pools complete the picture of absolute indulgence. There are 2 Beach Villas which are the smallest, 3 Luxury Beach Villas and 10 Infinity Beach Villas which feature larger plunge pools and are located a little further away from the communal areas. 2 more villas, the Villa Amizade and Presidential Villa are more sumptuous, offering more space, idyllic for families and groups. 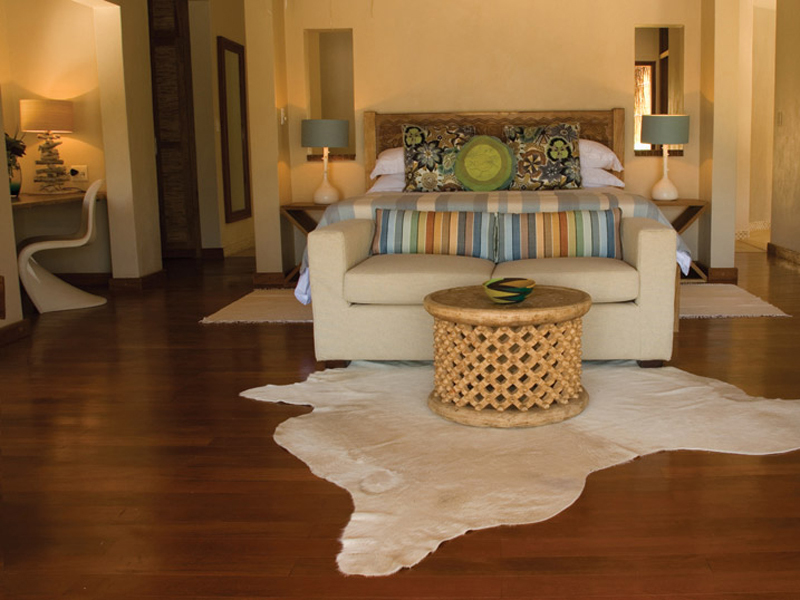 Click here for more details on Azura Benguerra Lodge. 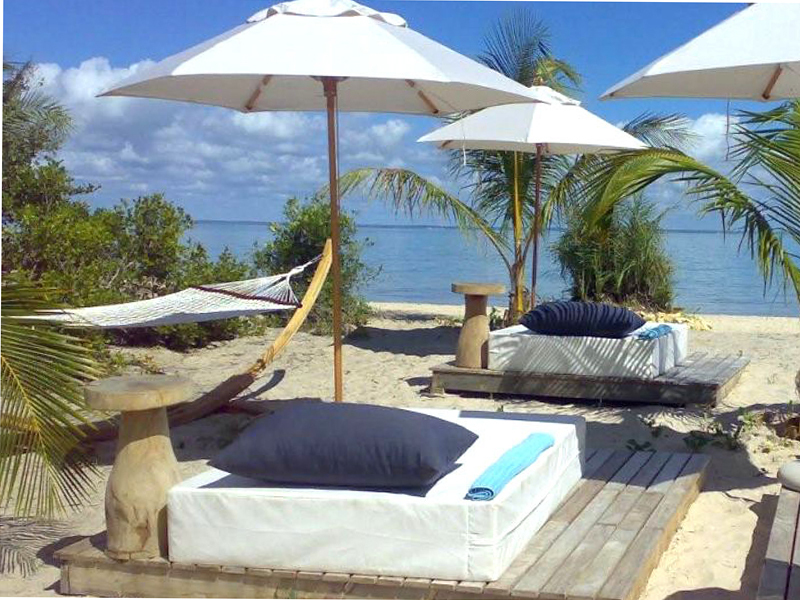 Azura Benguerra Lodge has over the years, had rave traveler reviews, all thanks to its winning formula of spectacular setting, excellent facilities, warm Mozambique hospitality and exhilarating array of activities. Our guests have only good things to say about the hotel with some feedback on Tripadvisor describing it as “Paradise on earth!”, “Desert island paradise…”, “Perfection in paradise.” The list goes on. Why not book our packages to this dreamy holiday destination and discover for yourself what the hype is about.